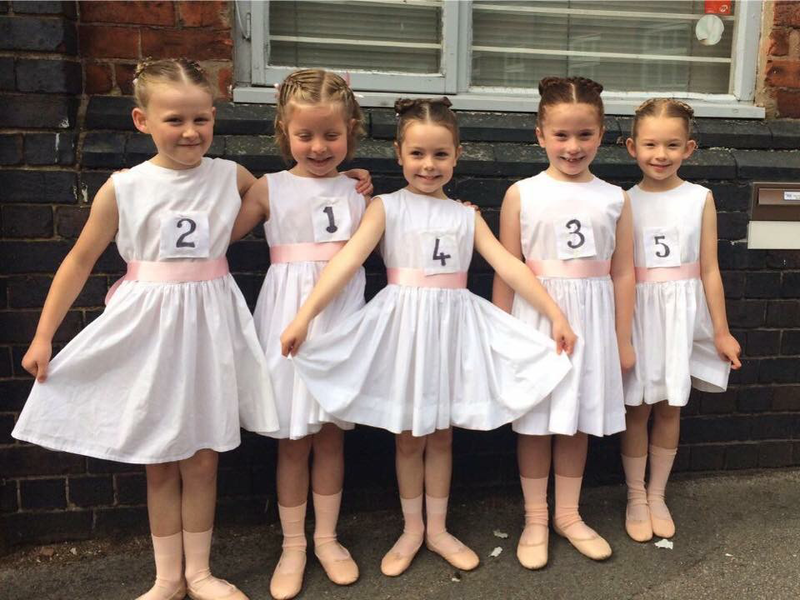 We are the Midlands Dance Centre for the ISTD and hold examination sessions throughout the year. Students will take exams when they are ready and solely at their teachers discretion. Please understand that all students progress at their own individual rate and our teachers are trained to recognise when a pupil is ready to progress to their next level of training. - Our exam sessions take place on weekdays and can sometimes be in school hours. Extra curricular activities are usually seen in a positive light, but please ensure that you ask for permission well in advance from your school. - You are unfortunately unable to choose the day/time for your child's exam. We are given a timetable by the ISTD that we must adhere to. - Your child will need some extra coaching before an exam to prepare them for their exam. It is most important that pupils attend as many of these as possible, not just for extra technique, but also because exams take part in groups so the class needs to be prepared together. ALL EXTRA CLASSES ARE CHARGEABLE. - Regulation uniform is worn for exams, with the exception of Pre-Primary ballet (a white dress is hired from our shop for a small fee). If in doubt, please check with your teacher. - Being well groomed is an important part of your exam experience, please make sure you have no holes in leotards, skirts are ironed (on a cool setting!) and socks/shoes are new/clean. - Hair is groomed as requested by your teacher. THIS IS YOUR RESPONSIBILITY. If you think you may be unable to do your child's exam hair please let your teacher know as soon as possible.